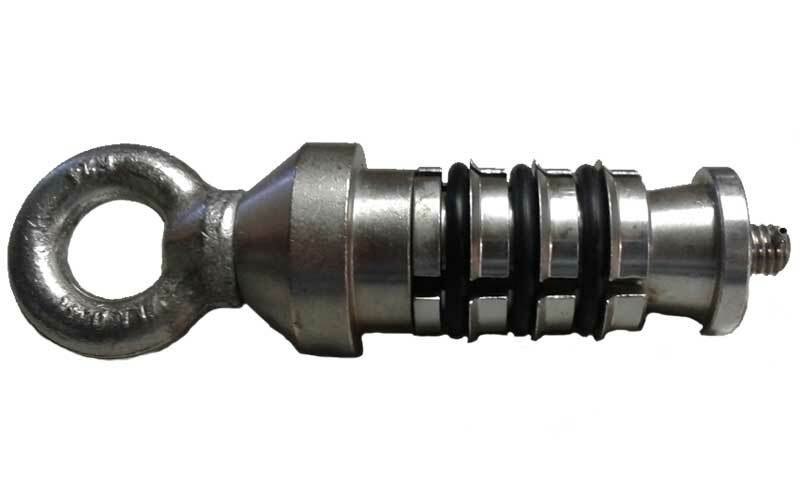 Towing Head are designed for a fast and reliable connection to the HDPE pipe without the need for any adjustments. It's the most effective way to allow the safe towing of polymer pipes into position. 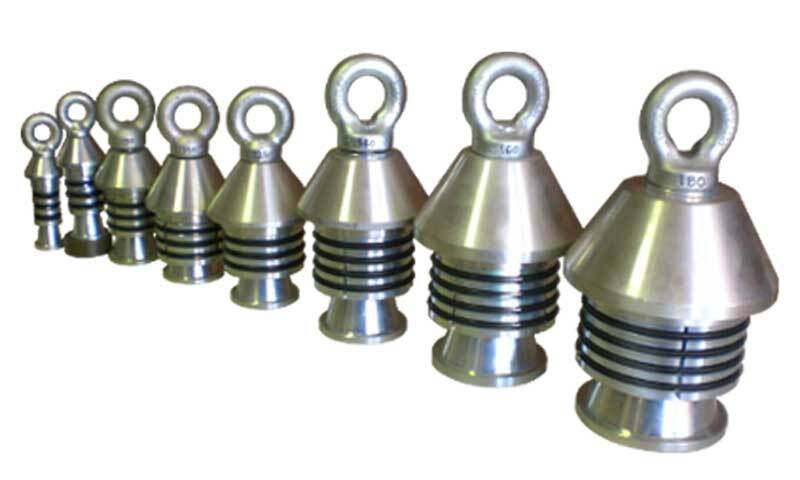 All our towing heads are extensively tested to ensure proper operation. The lack of moving parts make them reliable and easy to maintain.